Donkey noise in After Effects? COW Blogs : You down with FCP? : Donkey noise in After Effects? I’m going to try to recreate it, but I don’t have high hopes. Let me know if you’ve run into this before. Re: Donkey noise in After Effects? Happened to me a lot of times. But mine sounded like a sheep. And that noise didn't happen again the moment I restored my secret menu settings to it's defaults. 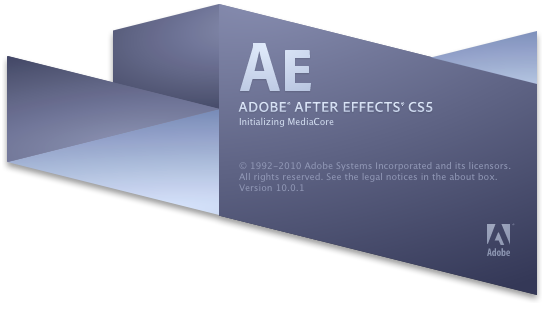 Wow, I did not know this - Is it just CS5 or other versions too? I'm off to fail some renders! Yeah, I think it's a goat or sheep rather than a donkey. The (customizable) render ok and render fail SFX have always been part of AE so they're pretty easy to recreate ... just render something. If you haven't heard the AE render fail SFX before, it's only because you've never had a render fail ... or, at least haven't been in the room to hear it. I think it's a goat, and it does alert you to failed renders. You can trigger the goat sound effect manually in AE by shift-clicking on the second line of the effects panel (the one that identifies which layer is selected, i.e., "Comp 1 • Black Solid"). The goat sound effect is called rnd_fail.wav.